If you need a little hand, don’t fret, just check out your HomeKeepr community! With professionals in hundreds of fields, you can be sure there’s a smart home pro out there just waiting for your call. 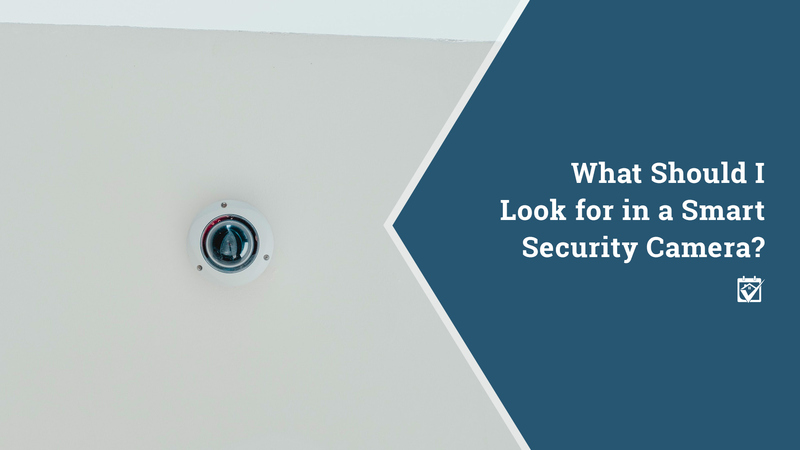 And since your Realtor and other members of your network have recommended them, you’ll be confident that they can wrangle the smart devices in your home once and for all.